The ministry of education led by education Cabinet Secretary Fred Matiang’i and in conjunction with Kenya National Examinations Council (KNEC) released 2016 KCSE results on 2:30 PM 29th December 2016. Admissions to university to commence a few months later. To get KCSE results; Candidates are expected to send their index numbers through an sms code 22252 . This is the fastest way of getting the results. KCSE 2016 candidates can also get their official results by visiting the KNEC portal here although that will be sometimes later in 2016. 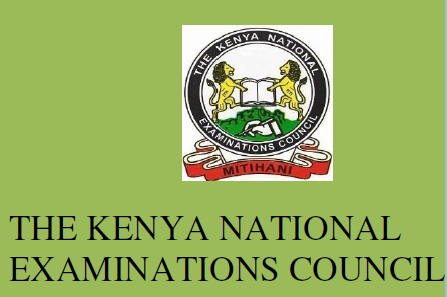 UPDATE: Any mistake noted on the examination results and appeals for re-marking should be communicated to KNEC within 30 days after release of the examination results (Check here for rules of remarking cancelled or Y results).